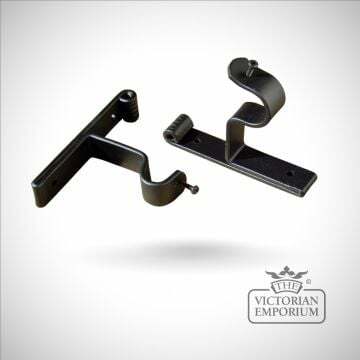 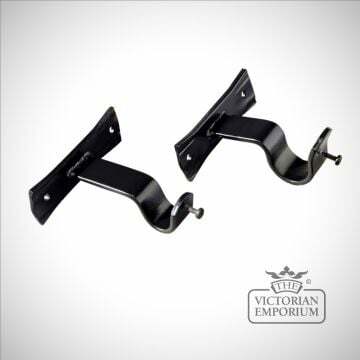 Wrought iron centre bracket to match wrought iron pole in a choice of 20mm and 30mm widths. 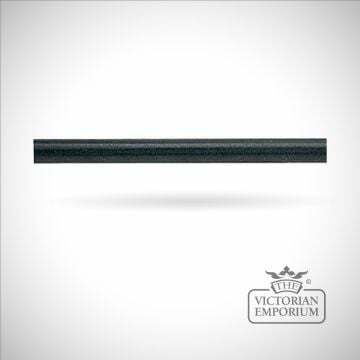 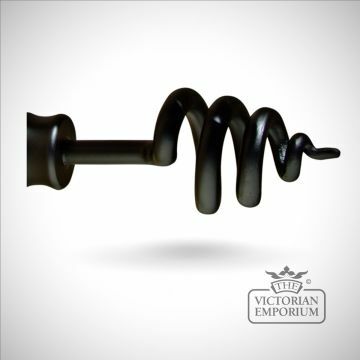 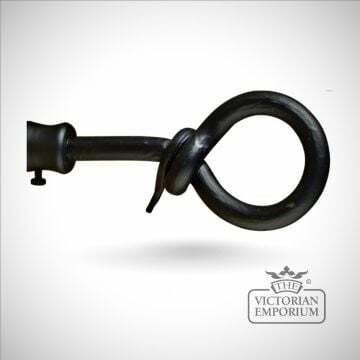 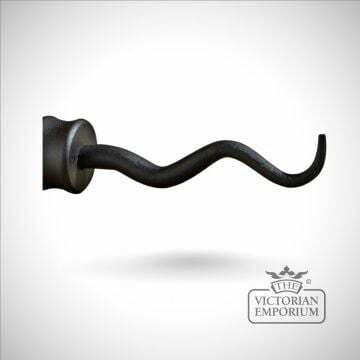 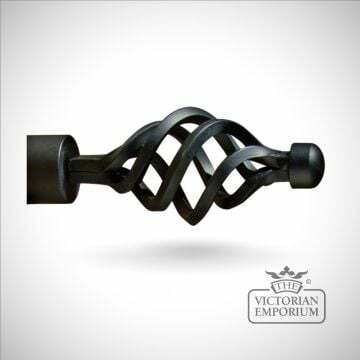 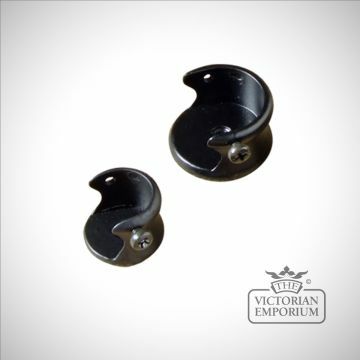 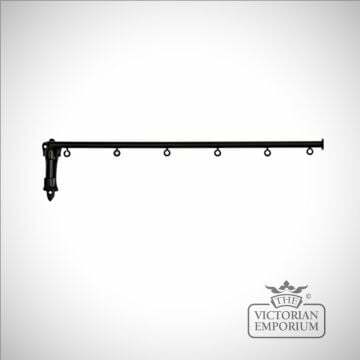 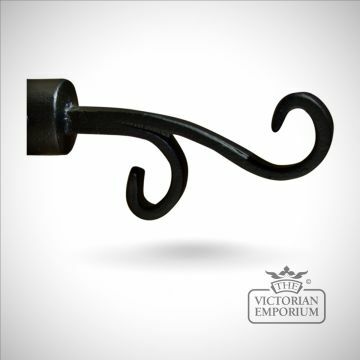 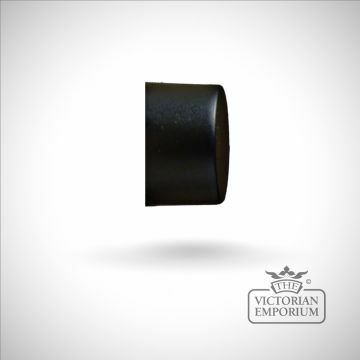 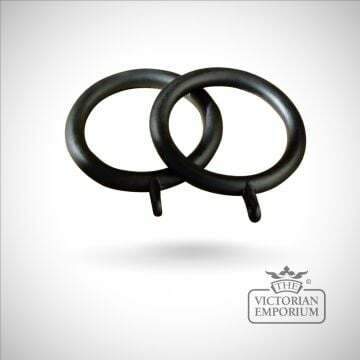 Wrought iron loop finial to match wrought iron pole in a choice of 20mm and 30mm widths. 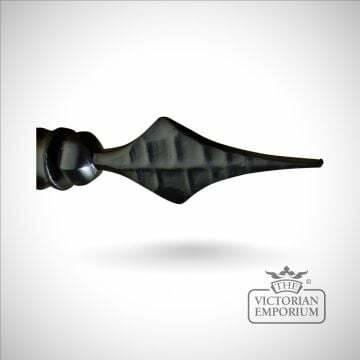 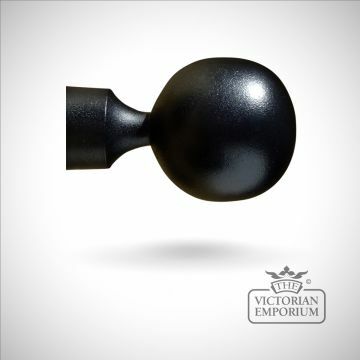 Wrought iron anchor finial to match wrought iron pole in a choice of 20mm and 30mm widths.